and you will have a truly blissful experience. 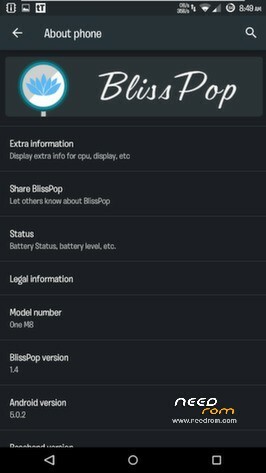 BlissPop is CM12 based, with some features added in, and we will continue to update features as they become available. 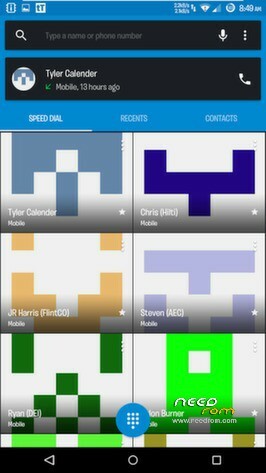 A huge thanks to CyanogenMod for the source, and all the work and dedication their team puts in to keep us updated. 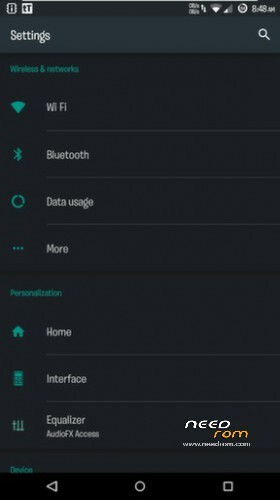 –Many other settings throughout the rom. Take some time to familiarize yourself with all the blissful options! A huge thanks to @TKruzze for maintaining PA GApps! If you prefer another set of GApps, just make sure you use 5.0. -Make sure you are rooted. 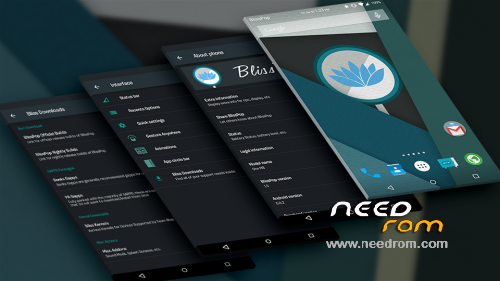 -Download the latest Bliss Rom & the latest GApps package. As you all know, Lollipop is new and there are going to be bugs. Please bear with us while we work on getting things updated, and all errors fixed. 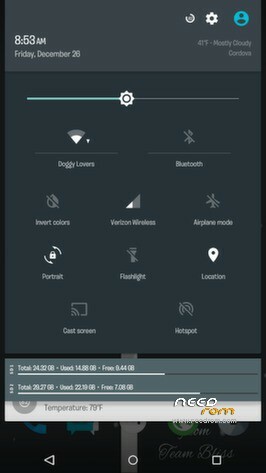 -Bluetooth Streaming / Transfer issues on some devices. -Camera locks up at times, and will cause a reboot. Network auto or manual 2G/3G/2G+3G..
My phones always restarts after install it. Why? 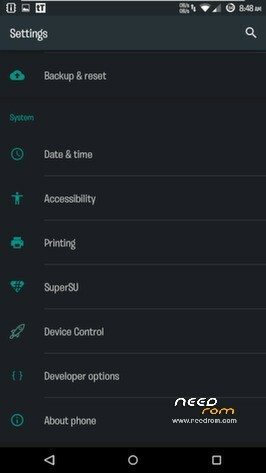 Have you make a full wipe cache and dalvik after installed? What is your procedure U meka for installing this? 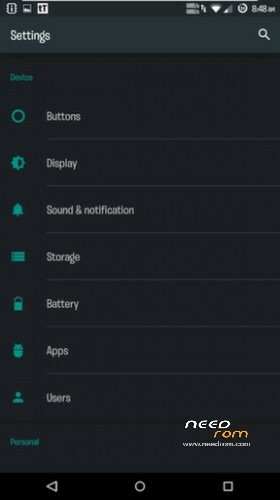 Are U familiar with installing custom rom? 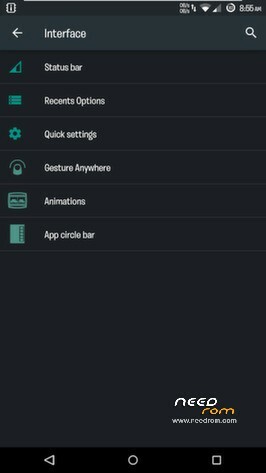 Have you clear cache and dalvik after installation?